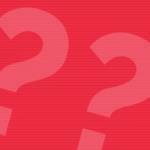 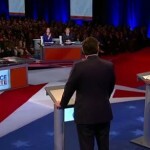 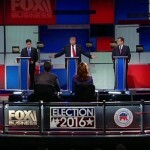 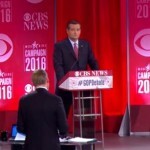 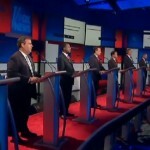 This video from FlackCheck.org covers some of the claims most often repeated during the Republican presidential debates. 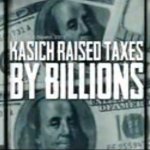 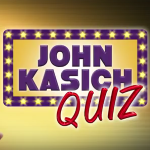 A Republican super PAC supporting Ohio Gov. 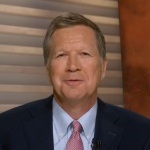 John Kasich for president and operated by several Kasich former staffers.